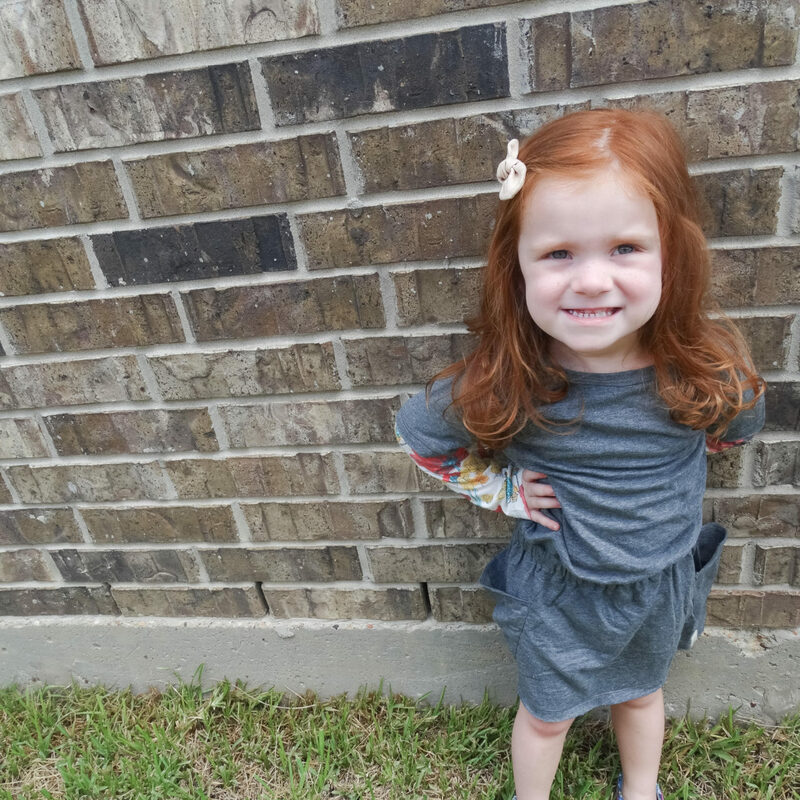 Back to School with Burt’s Bees Baby! 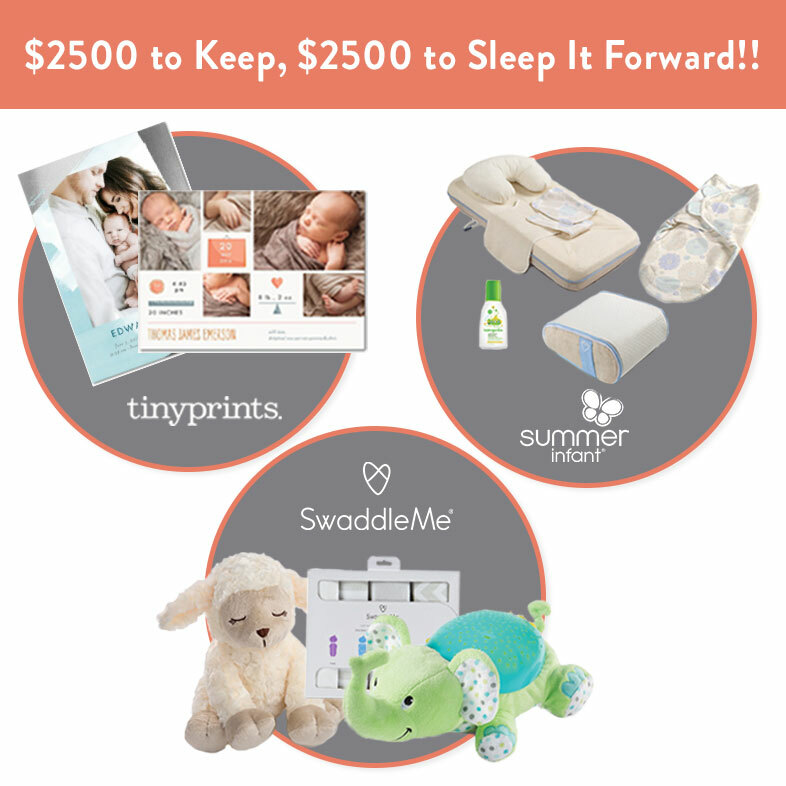 Sleep it Forward Sweepstakes PLUS a $100 gift card to Tiny Prints! 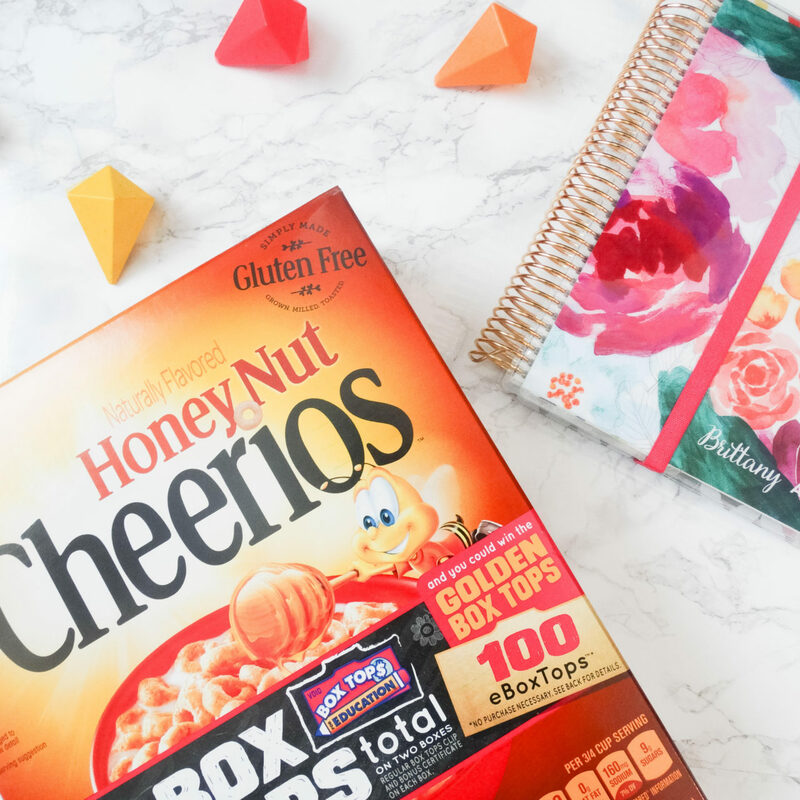 Creating a Back to School routine! 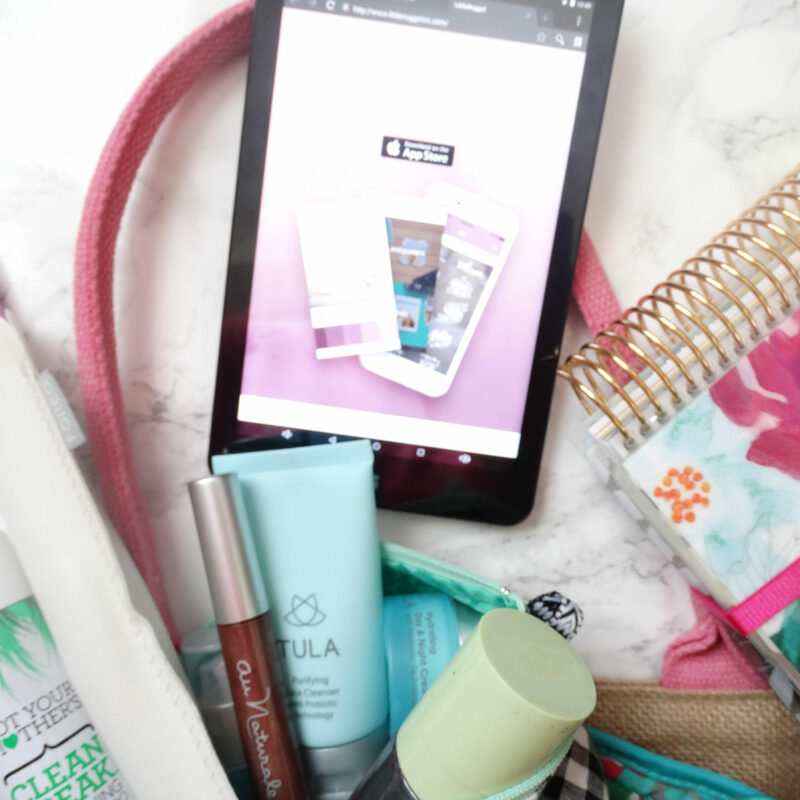 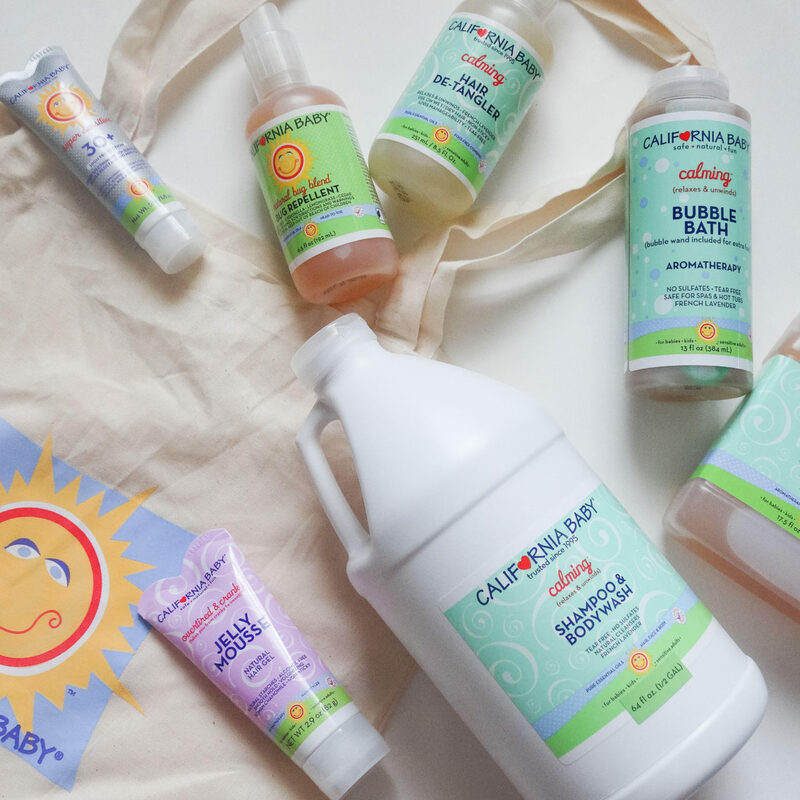 Road trip essentials for moms and kids! 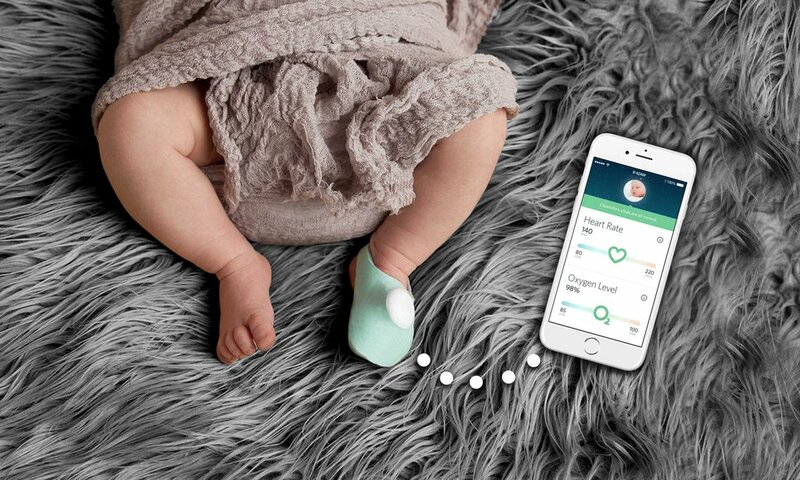 Moms of babies: How you can sleep with ease.